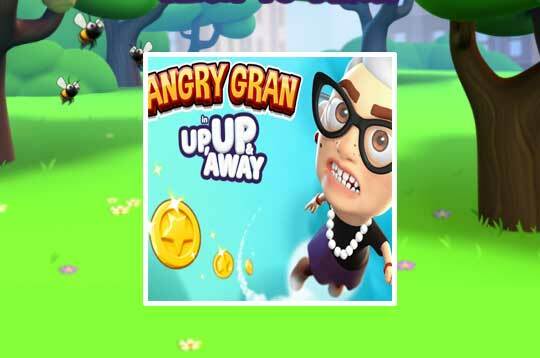 Grab the skies in this exciting new adventure from Angry Gran. Jump higher and higher, collect coins, avoid traps and improve your skills! - Play Angry Gran Jump Up Free and Enjoy!